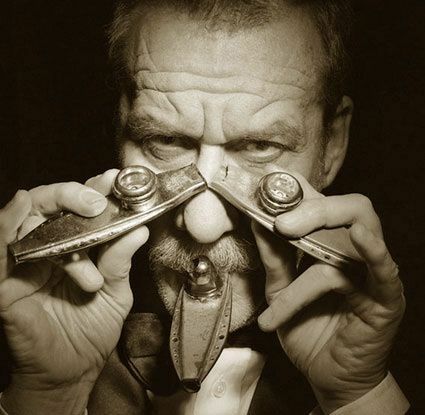 Born 6th January 1937 in Asti (a small wine-producing town in northern Italy), Paolo Conte has held a lifelong passion for jazz and the visual arts since his schooldays. Songwriting started spontaneously, almost instinctively: first he and his brother Giorgio, and then he alone, would write songs inspired by books, films, and the imaginative development of actual experience. He worked for several years as a lawyer. His performing career began on a small scale as vibraphone player in local and touring bands (Saint Vincent Jazz festival), with occasional foreign trips (3rd place in the Oslo International ‘Quiz’). However, in the second half of the 1960s his compositions drew notice and popular singers began to record his music. For the first time the public heard these strange unusual songs: ‘La coppia più bella del mondo’ (sung by Adriano Celentano), ‘Insìeme a te non ci sto più’ (Caterina Caselli), ‘Tripoli ‘69’ (Patty Pravo), ‘Messico e nuvole’ (Enzo Jannacci), ‘Genova per noi’ and ‘Onda su onda’ (Bruno Lauzi), and many others. 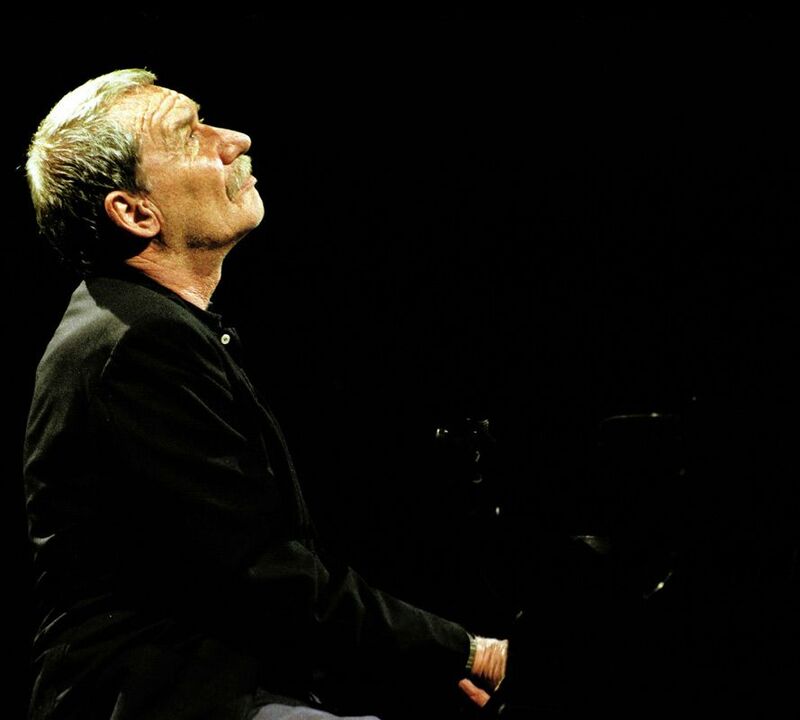 In 1974, Paolo Conte began his own recording career with his first album Paolo Conte. For the first time, the public heard that languid voice, nonchalantly walking a tightrope of melody, narrating poetic fragments of brief encounters, sudden enthusiasms, and nostalgic recollections. A year later, a second LP was released (also called Paolo Conte) with another collection of songs in the same vein. 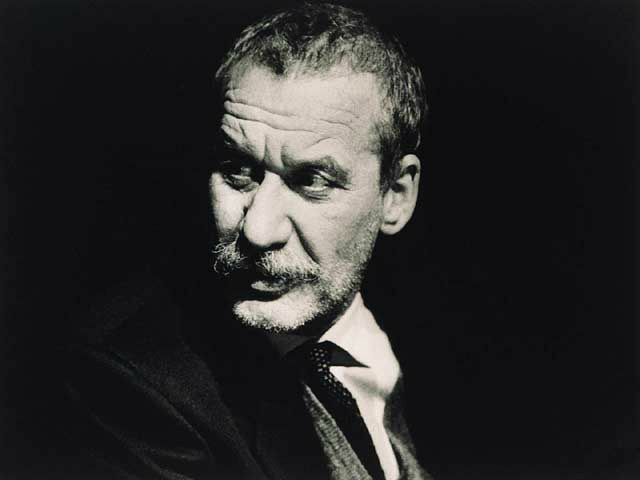 With these two albums Paolo Conte had made his public debut as singer-songwriter. He gained widespread public recognition in 1979 with Un Gelato Al Limon and Paris Milonga, which was presented in l981 at a special “Conte Day, “ organized by the Club Tenco at San Remo. The following year saw the issue of Appunti Di Viaggio, a collection of songs that provided a rich repertoire of concert songs. CGD recording, an album with the familiar title Paolo Conte, which received enthusiastic reviews. He followed this release with a series of successful concerts at the Théâtre de Ville in Paris, receiving critical acclaim throughout France. He then ended his tour with sold out concerts throughout Italy. The enthusiastic atmosphere of this tour was captured on a double live album titled, Concerti. With the release of another double album, Aguaplano, in l987, Paolo broadened his artistic range, introducing new elements to his work. With the release of Aguaplano, Paolo toured abroad playing in Canada, France, Holland (where he received gold and platinum disks), Germany, Belgium, Austria, Greece and Spain - not to mention two nights at New York’s historic Blue Note Club. He also made appearances at many jazz festivals including Montreux, Montreal, Cagliari, Juan les Pins, Nancy, etc. Following the tour, a live album (Live) recorded at the Spectrum in Montreal, and a video recorded at Amsterdam’s Theâtre Carré was released. 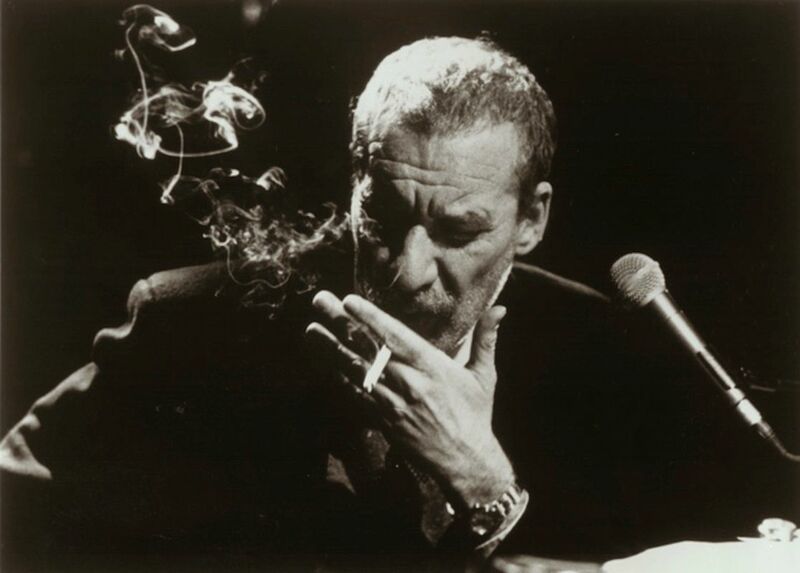 After a short hiatus, Paolo Conte released a new album, Parole D’amore Scritte A Macchina (1990) which introduced a new set of recently composed songs and revealed another side of Paolo Conte, a new musical approach which included backing singers and electronic experimentations. The following album, Novecento (October 1992), marked a return to a more familiar style – vintage Conte, in fact. The experimentations of Parole D’amore had been left aside in favor of a splendid band capable of suggestive echoes of jazz and musicals as commentaries on Conte’s famous rhythms, melodies, and lyrics: elegant, seductive or even drunken rhythms lurching into hot jazz, or barroom tangos; music of memories that are half true, half dreams; poetic fragments of colors, images and fantasies. The importance of Conte’s concert performances is shown by the double album Concerti in 1985 and Paolo Conte Live in 1988, as well as two videotapes Nel Cuore Di Amsterdam (1989) and Live In Montreux (1991), then by his 19-track CD called Tournée, a selection of performances recorded live in 1991, 1992 and 1993. The material was selected from recordings at a long series of concerts including three tours of Germany, Holland, France, Italy, Belgium and Austria with odd concerts in Spain and England and nine weeks in Paris at the Olympia and at the Théâtre des Champs Elysées. 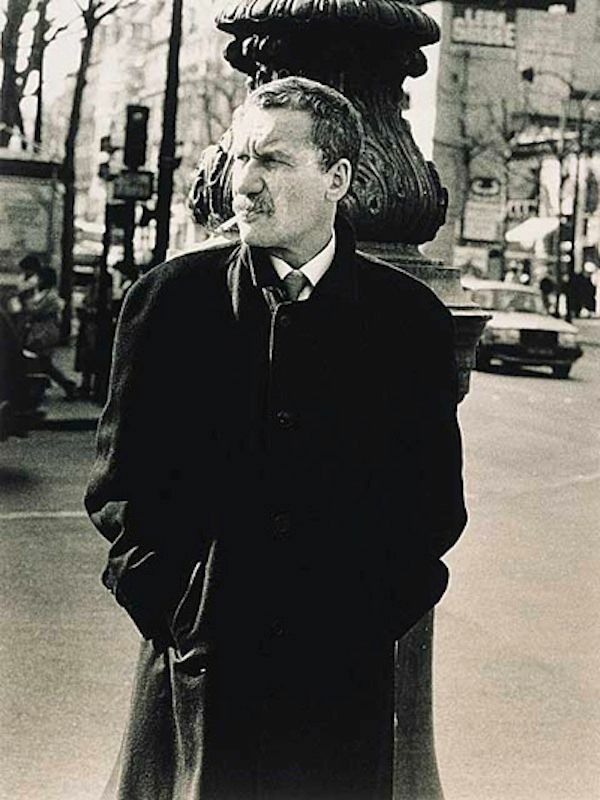 In 1995 he released, Una Faccia In Prestito, in which he worked in close collaboration with bassist Jino Touche, percussionist Daniele Di Gregorio, and accordionist and multi-instrumentalist Massimo Pitzianti with contributions on individual tracks from other members of his band. This album possesses the typical elements of the classic ‘Paolo Conte song’ – his taste for a pastiche of various styles and periods, the evident pleasure gained from creating fantastic musical texts accompanied by a witty language of unpredictable invention, like the pidgin of ‘Sijmadicandhapajiee’, or the ‘Spanish’ of ‘Danson metropoli’ and ‘Vita da sosia’.